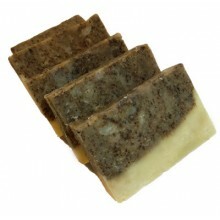 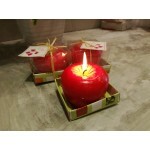 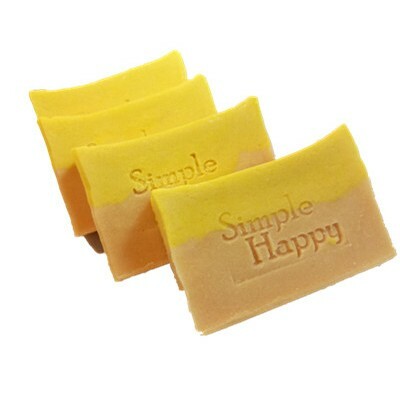 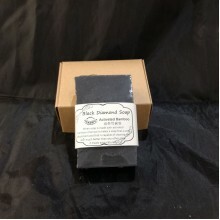 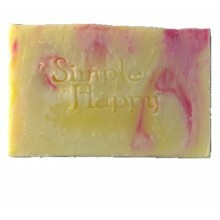 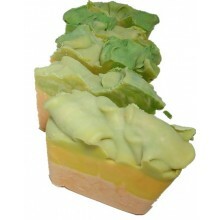 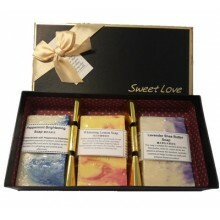 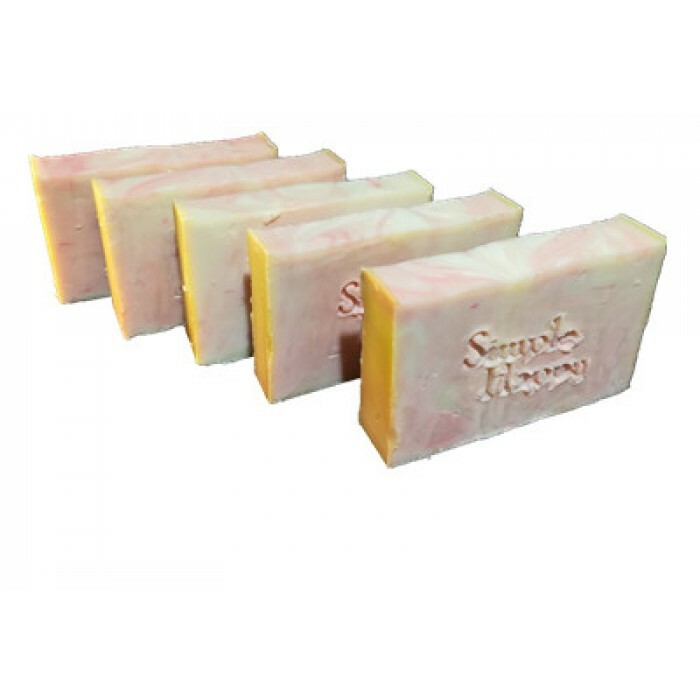 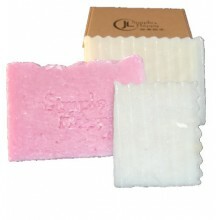 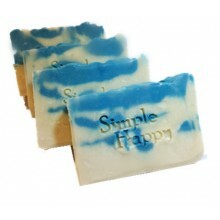 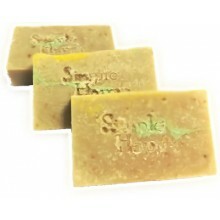 This soap is design to lighten pigment on face and body. 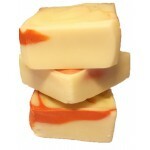 It has very mild Orange Fragrance. 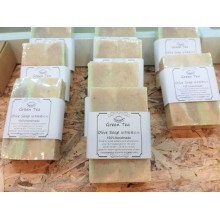 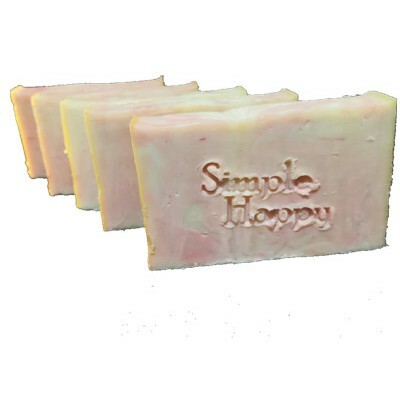 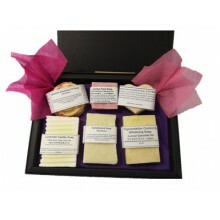 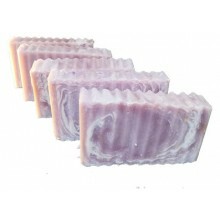 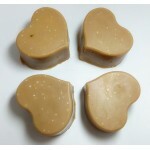 100% Handmade soap with natural and gentle ingredients. 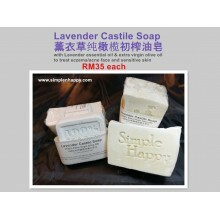 It has natural gylcerin which provide natural moisturiser to your skin.